 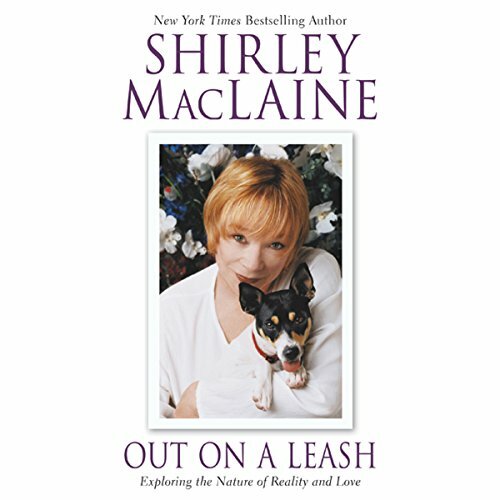 Shirley MacLaine, Oscar winner, three-time Emmy winner, and ten-time Golden Globe winner, has appeared in more than fifty films, has been nominated for an Academy Award six times, and received the Oscar for Best Actress in 1984. 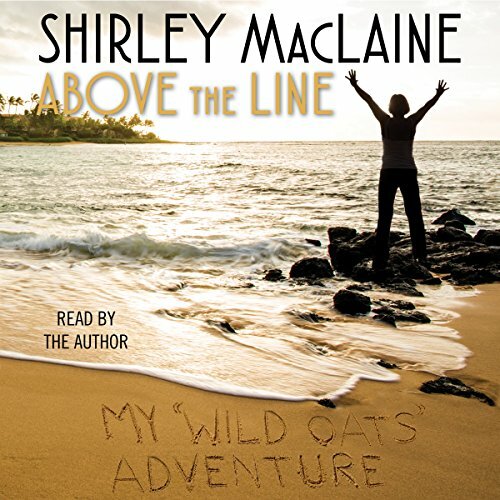 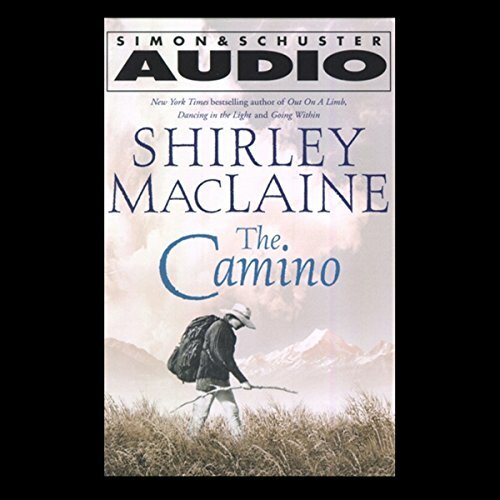 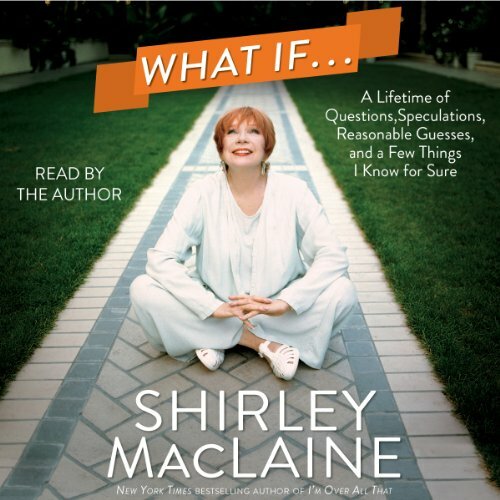 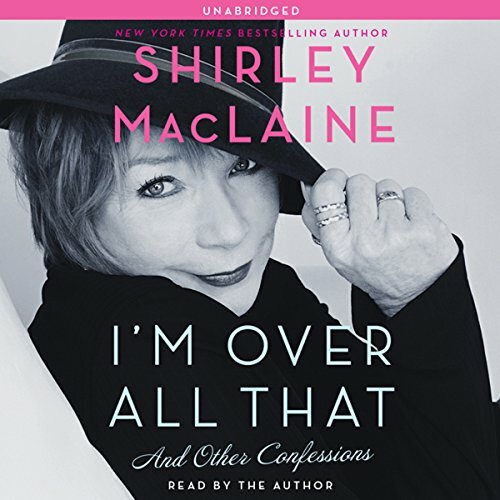 A longtime outspoken advocate for civil rights and liberties, women¹s rights, and spiritual understanding, Shirley MacLaine has sold more than 20,000,000 copies of her nine international bestsellers, which include her acclaimed work The Camino. 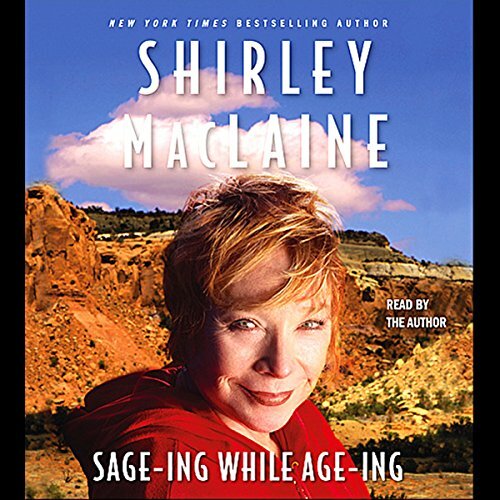 MacLaine is great actress not so good narrator.